True to its Upper East Side address, the townhouse both inside and out can be described as whimsical and warm. The Wild Scottish Grouse with Faro Style Risotto, Autumn Squash, Whipped Pomegranate Meringue and brussel sprouts is a favorite for all. With an extremely affluent clientele, some notable guests are Tiki Barber, Joan Rivers and the cast of Bravo’s Real Housewives of NYC. The delightful Warm and Crisp Apple Tart and David Burke’s signature Cheesecake Lollipops are out of this world. The front tavern is casually elegant while the back dining room features are a bit more refined, although still warm and comfortable. The menu changes with the seasons, however the Sea Bass with Spaghetti Squash, walnuts and sherry sauce is a lovely dish currently on the menu. Guests celebrate special occasions, while tourists and regulars come for the experience and depending on the room, the crowd varies. Pastry Chef Nancy Olson’s Apple Pie, served with Cinnamon Sour Cream ice cream, is the ultimate reinterpretation of a classic dessert. With items prepared in several parts of the restaurant, dishes pour out from the central wood burning oven, the first floor raw bar and the open-air kitchen, establishing a non-linear set up and creating an innovative and modern style of dining. 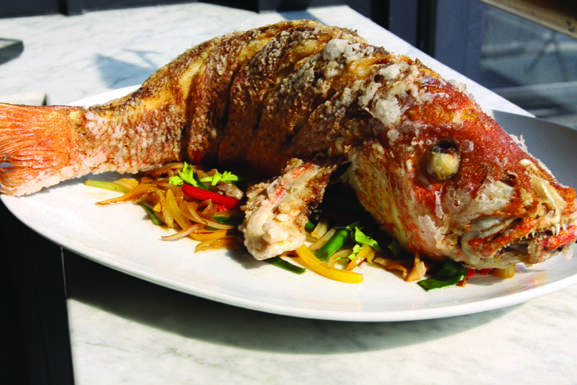 Don’t miss out on the Cantonese Lobster and Whole Crispy Snapper. At this new haute spot by EMM Group, expect to see celebrity fans Jay-Z, Carmelo Anthony, Bradley Cooper and Cameron Diaz. 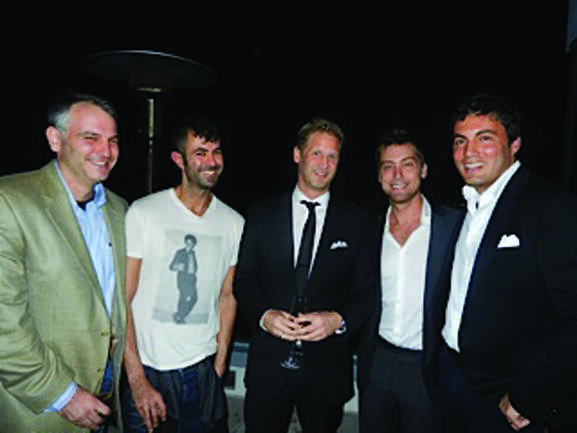 CATCH also plays host to corporate executives, athletes and members of NYC’s artistic and fashion-forward communities. The Banana Brulée Split with raspberry, gianduja and cookie dough bombe is to die for. 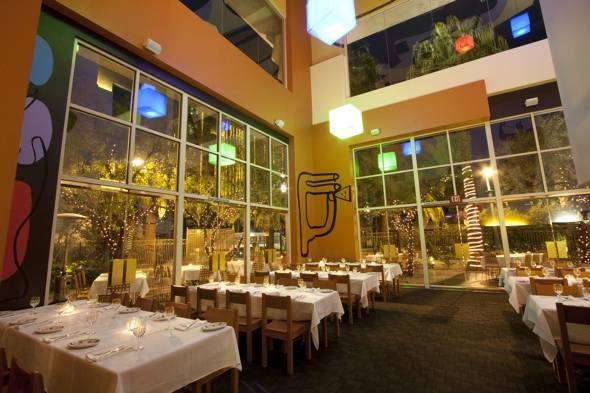 Elegant and refined, this restaurant boasts sophistication and ease in a welcoming setting full of style and warmth. What makes this menu special is the element of surprise. 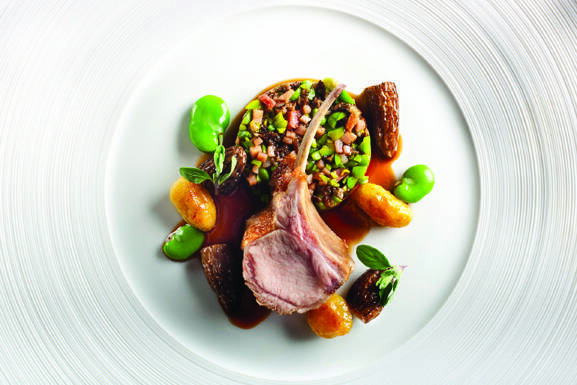 For each course, choose one of four offered ingredients and leave the rest to the chef. Top executives, power couples, celebratory groups and beyond. Choose your preferred taste and the chef will whip up something sweet and unforgettable.